We have been successfully manufacturing, exporting & supplying all types of Guiding Systems like Chaser Guiding Systems, Single Roll Guiding Systems, Single Roll Guiding Unit, Turn Bar Guiding System, Center Web Guiding System, Centering System, Trio-Canter Guiding System, etc. since last 25 years from Ahmedabad, Gujarat, India. We are winner of 3 times National Award and 2 times International Award for Quality manufacturing. 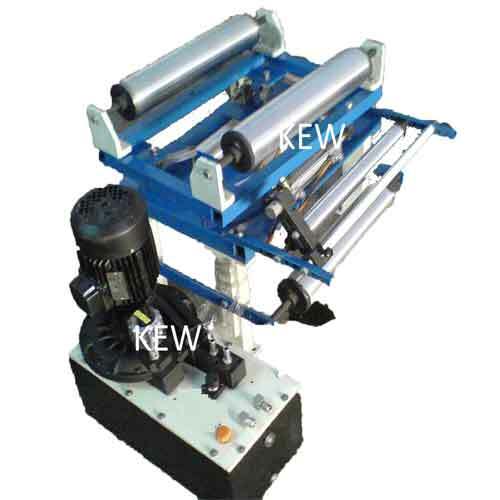 KEW Manufacturers, exports & supplies Edge Guiding Systems with high production output & efficient web aligner function with more than 1000 installation in place all over India and overseas like Saudi Arabia, UAE, Dubai, Sharjah, South Africa, Nigeria, Ghana, Congo, Kenya, Zambia, Sri Lanka, Bangladesh, Malaysia, Pakistan, Nepal, Russia, Thailand, Indonesia, Brazil, Colombia, Venezuela, Argentina, Mexico, Canada, etc. making us the biggest manufacturer, exporter & supplier of Guiding Units. Our Edge Guiding Systems are available for all types of Printing, Lamination, Slitting, Doctoring, Extruder, Textile, and Paper & Tyre Machines. These are manufactured by the professionals following industry standards. 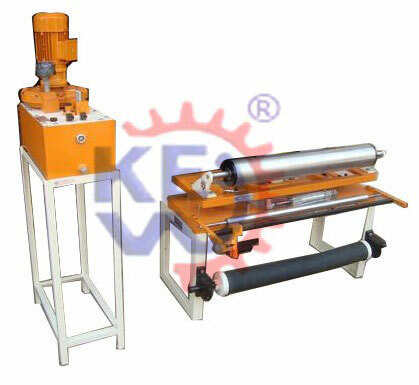 The offered units are widely used in varied industries for packaging purposes. 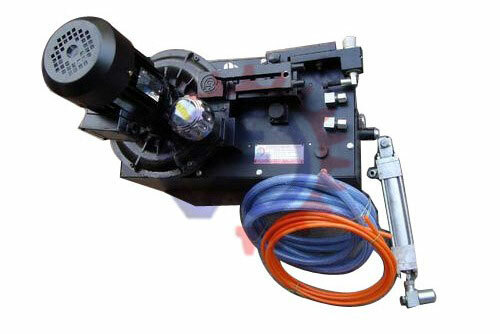 Moreover, customers can avail these guiding units from us in varied sizes and designs as per their needs. Before the end delivery, our products are stringently checked by the quality analyzers on varied parameters to ensure their flawlessness. 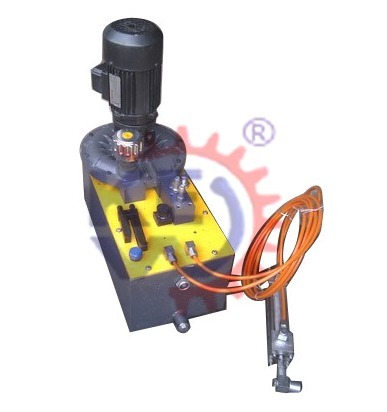 Guiding System is available with Web Aligner, Hydraulic Power Pack Unit and Rollers, etc. for you any type of Machine.